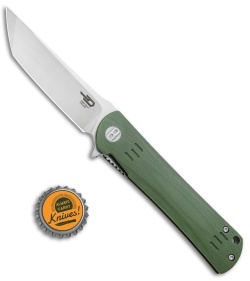 This Kendo model comes equipped with a green G-10 handle and a satin finished tanto blade. 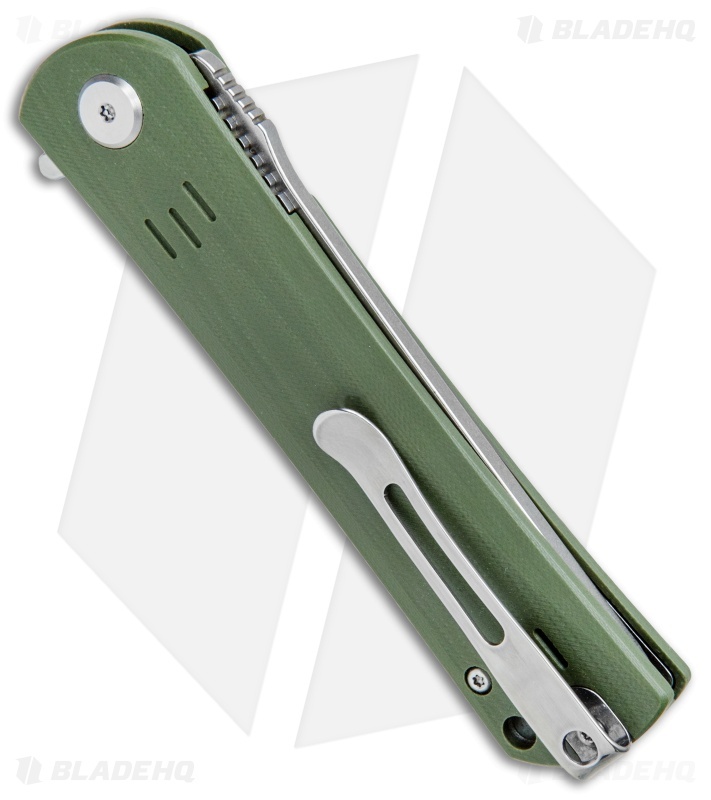 The Bestech Kendo offers a slim, lightweight design for maximized EDC comfort. A contoured G-10 handle provides a positive grip, with machined grooves for added style. Flow-through construction keeps things light, while allowing for easy cleaning and maintenance. 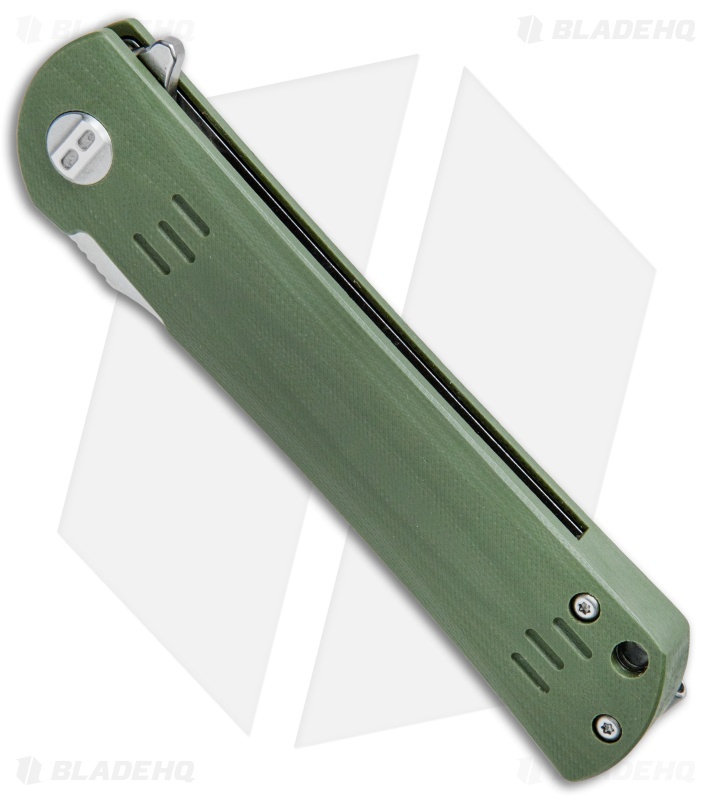 The tanto blade has a flipper opener for rapid, one-handed deployment. 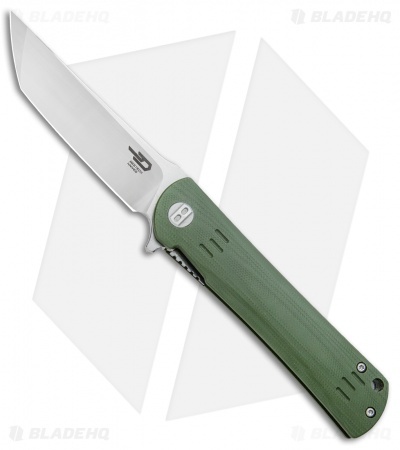 D2 tool steel provides excellent hardness and corrosion resistance. Contoured G-10 handle scales offer a secure and comfortable grip. Item includes a stainless steel pocket clip for tip-up deep pocket carry.